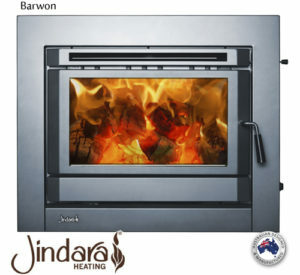 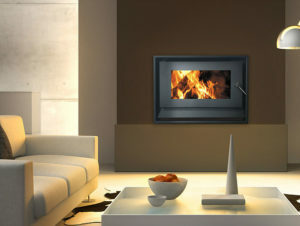 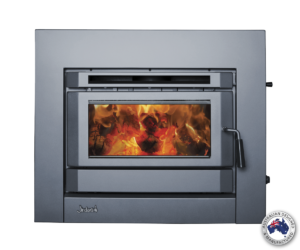 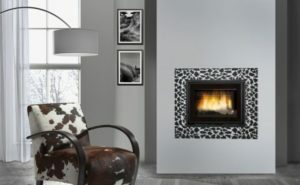 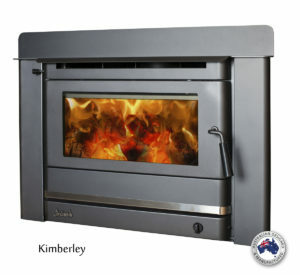 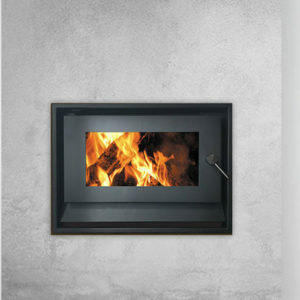 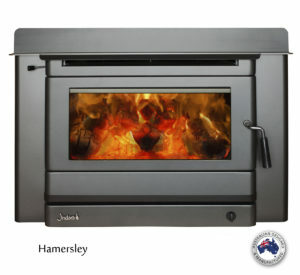 Jindara Barwon Inbuilt wood heater. 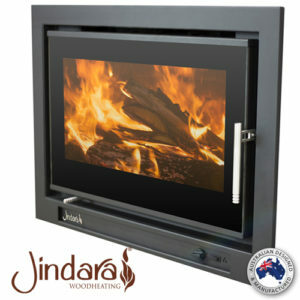 Jindara Grange Inbuilt wood heater. 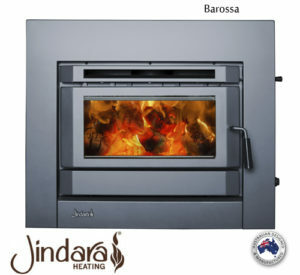 Jindara Riverina Inbuilt Wood Heater.